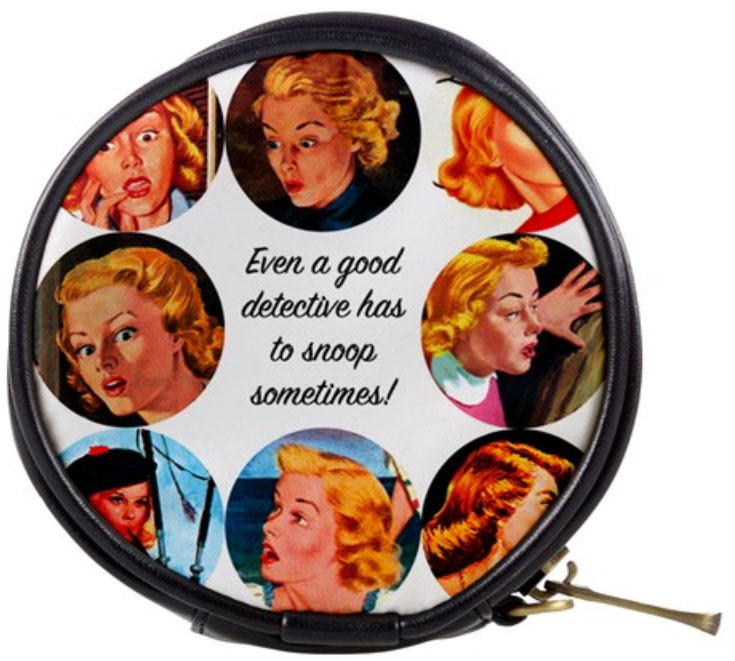 Nancy Drew Sleuths has officially licensed Nancy Drew® for a line of Vintage Drew® merchandise. They have official merchandise for their annual conventions too. Visit their Nancy Drew Shop at Cafe Press. 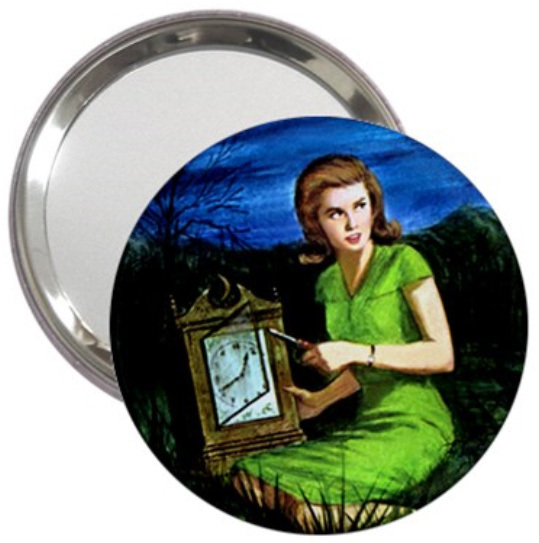 Officially Licensed Nancy Drew Mirror. Features the original Nancy Drew art for The Hidden Staircase by Russel H. Tandy. Size: 2.25" diameter, stainless steel shell, mylar protecting cover, mirror back. Bess Marvin's favorite accessory! Officially Licensed Nancy Drew Mirror. Features the current Nancy Drew art for The Hidden Staircase by Rudy Nappi. Size: 2.25" diameter, stainless steel shell, mylar protecting cover, mirror back. Bess Marvin's favorite accessory! 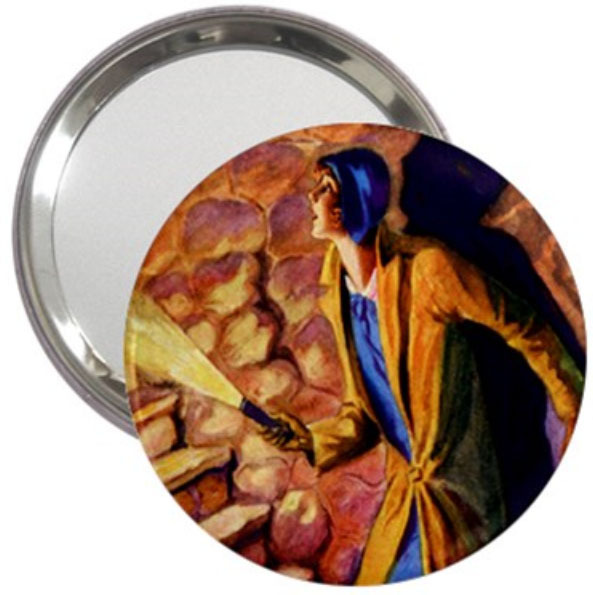 Officially Licensed Nancy Drew Mirror. Features the original Nancy Drew Silhouette on a blue background. Size: 2.25" diameter, stainless steel shell, mylar protecting cover, mirror back. Bess Marvin's favorite accessory! 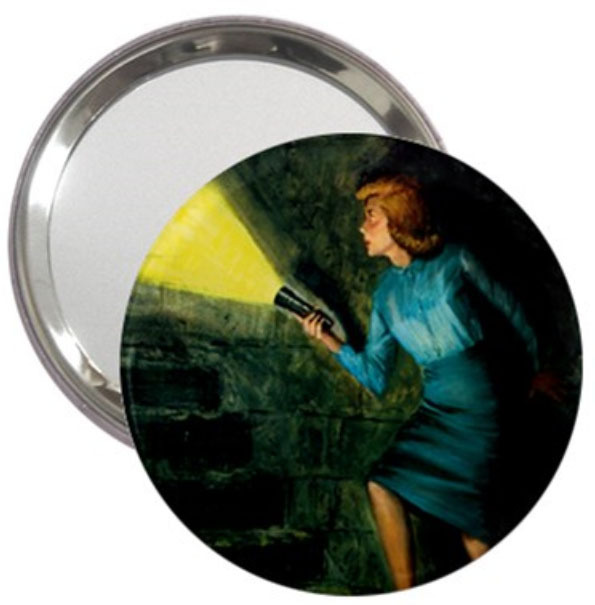 Officially Licensed Nancy Drew Mirror. Features the original Nancy Drew Tandy illustrated Old Clock image. Size: 2.25" diameter, stainless steel shell, mylar protecting cover, mirror back. Bess Marvin's favorite accessory! 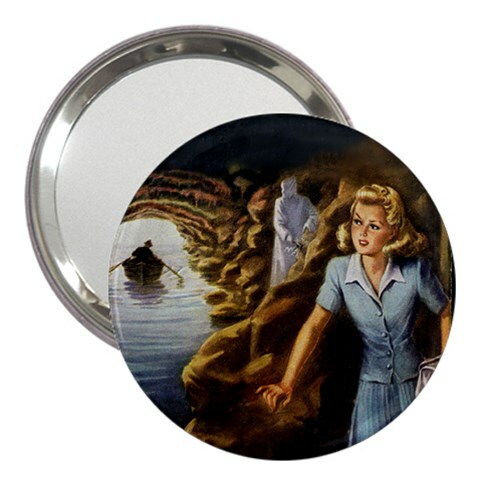 Officially Licensed Nancy Drew Mirror. Features the Nancy Drew Nappi Old Clock image. Size: 2.25" diameter, stainless steel shell, mylar protecting cover, mirror back. Bess Marvin's favorite accessory! Officially Licensed Nancy Drew Mirror. Features the Nancy Drew Tandy Tolling Bell image. Size: 3" diameter, stainless steel shell, mylar protecting cover, mirror back. Bess Marvin's favorite accessory! 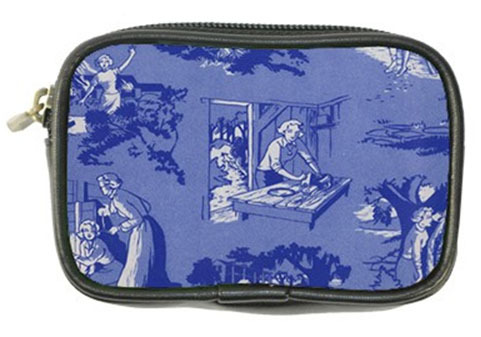 Officially Licensed Nancy Drew Large Pouch/Cosmetic Case. Features images from The Hidden Staircase on both sides - the original 1930 Russell H. Tandy art and the current Rudy Nappi art. 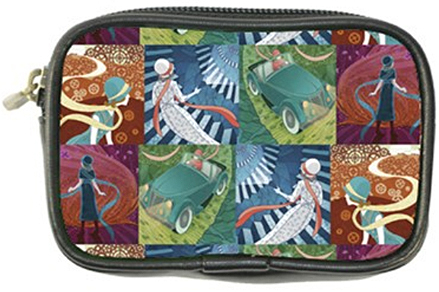 These nostalgic cosmetic bags are a cool way to flaunt your style while on the case! Made from durable 600d polyester fabric with zippered closure and has a zippered hidden interior compartment perfect for your secret clues! Printed on both sides. Approx. dimensions: 9" (W) x 6" (H). 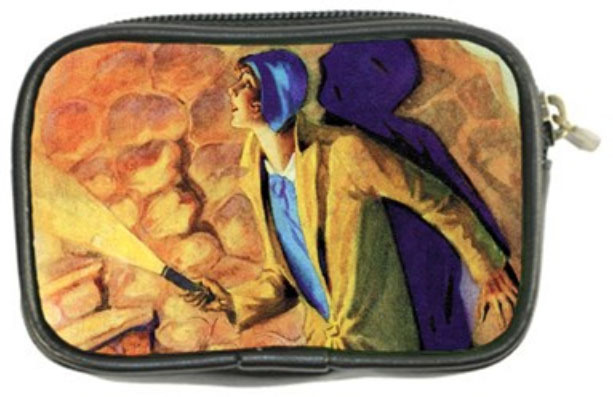 Officially Licensed Nancy Drew Large Pouch/Cosmetic Case. Features images from The Secret of the Old Clock the original 1930 Russell H. Tandy art and the Tandy art for The Secret in the Old Attic on the other side. 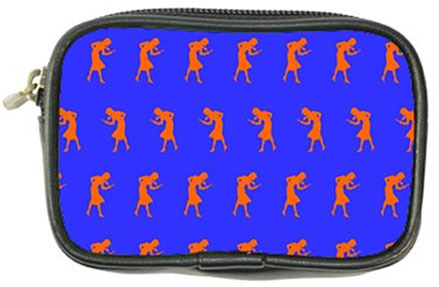 These nostalgic cosmetic bags are a cool way to flaunt your style while on the case! Made from durable 600d polyester fabric with zippered closure and has a zippered hidden interior compartment perfect for your secret clues! Printed on both sides. Approx. dimensions: 9" (W) x 6" (H). 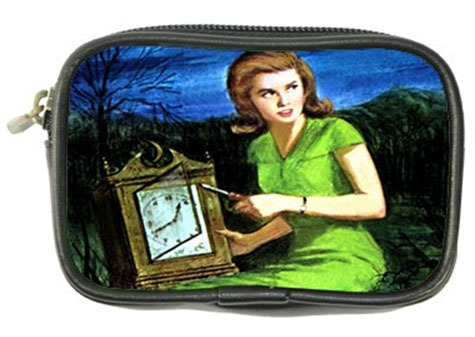 Officially Licensed Nancy Drew Large Pouch/Cosmetic Case. Features images from The Secret of the Old Clock by Rudy Nappi on one side and The Ghost of Blackwood Hall also by Nappi on the other side. 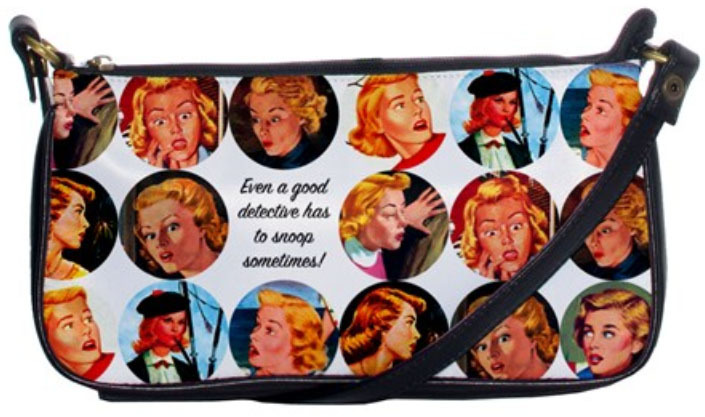 These nostalgic cosmetic bags are a cool way to flaunt your style while on the case! Made from durable 600d polyester fabric with zippered closure and has a zippered hidden interior compartment perfect for your secret clues! Printed on both sides. Approx. dimensions: 9" (W) x 6" (H). 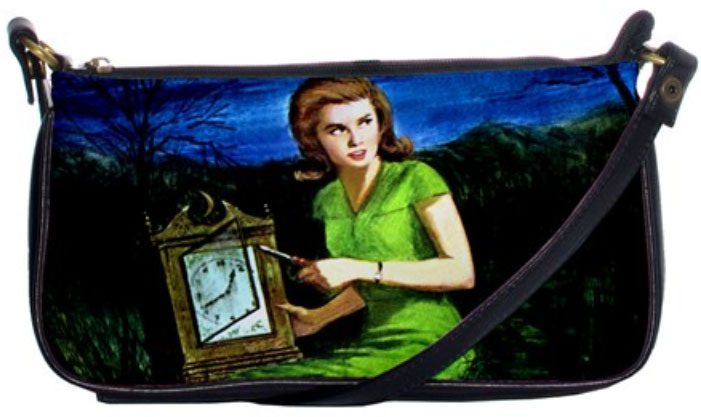 Officially Licensed Nancy Drew Large Pouch/Cosmetic Case. 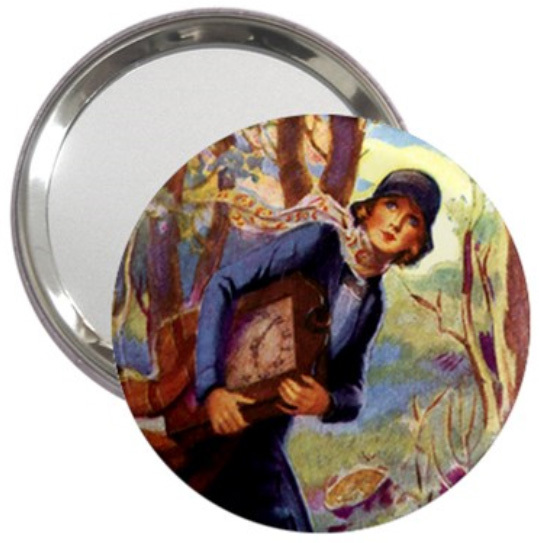 Features images of Nancy Drew on both sides and a fun quote. 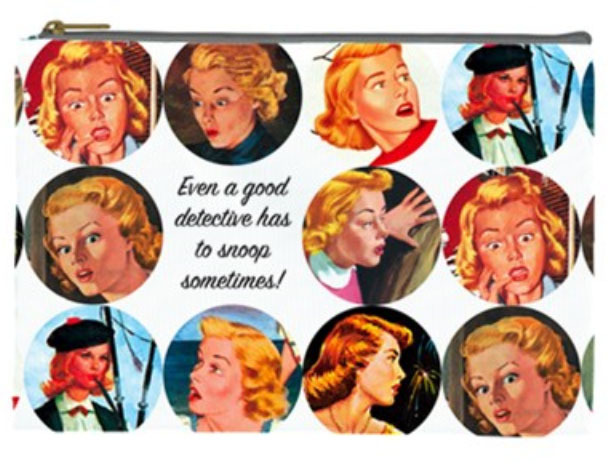 These nostalgic cosmetic bags are a cool way to flaunt your style while on the case! Made from durable 600d polyester fabric with zippered closure and has a zippered hidden interior compartment perfect for your secret clues! Printed on both sides. Approx. dimensions: 9" (W) x 6" (H). 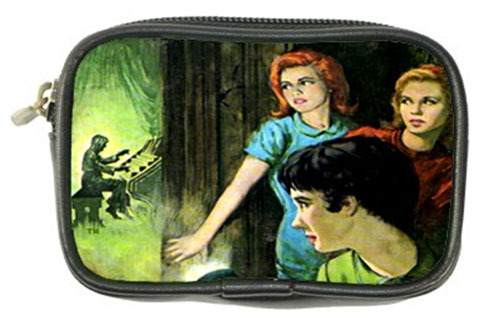 Officially Licensed Nancy Drew Large Pouch/Cosmetic Case. 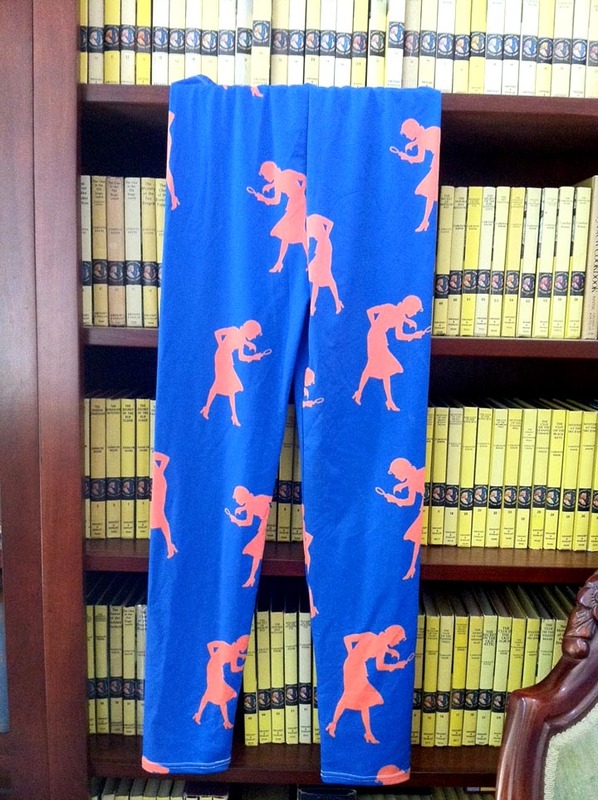 Features vintage orange silhouettes of Nancy Drew on a blue background in the style of the vintage Nancy Drew book silhouettes from the 1930s and 1940s. 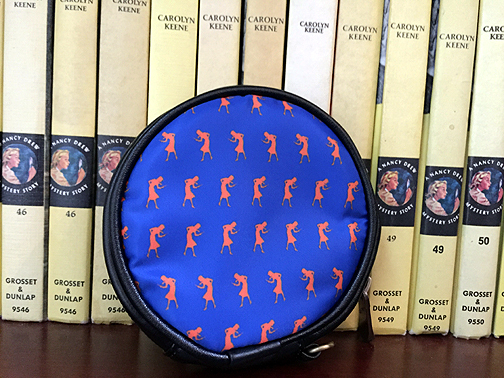 These nostalgic cosmetic bags are a cool way to flaunt your style while on the case! Made from durable 600d polyester fabric with zippered closure and has a zippered hidden interior compartment perfect for your secret clues! Printed on both sides. Approx. dimensions: 9" (W) x 6" (H). 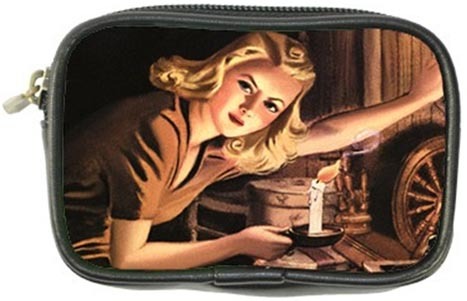 Officially Licensed Nancy Drew Large Pouch/Cosmetic Case. Features images from Nancy Drew from the 1930s to 1960s by Russell H. Tandy and Rudy Nappi. 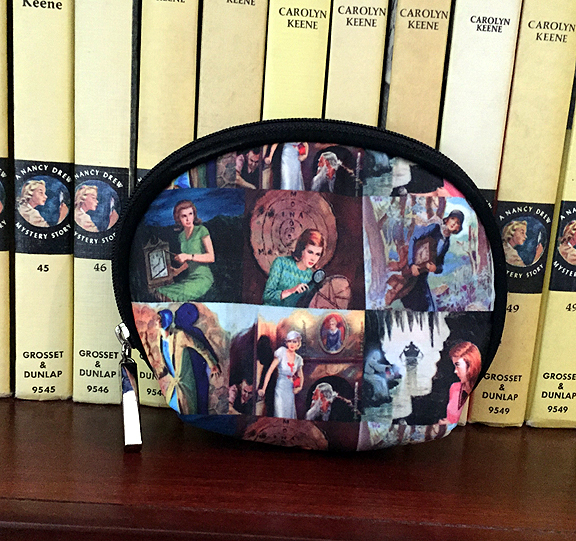 These nostalgic cosmetic bags are a cool way to flaunt your style while on the case! Made from durable 600d polyester fabric with zippered closure and has a zippered hidden interior compartment perfect for your secret clues! Printed on both sides. Approx. dimensions: 9" (W) x 6" (H). Officially Licensed Nancy Drew Cosmetic/Card/Money/Etc. Case. Features images from The Hidden Staircase on both sides - the original 1930 Russell H. Tandy art and the current Rudy Nappi art. This compact and sturdy make-up case or anything case will hold whatever your sleuthing needs require - within 4" x 1.5" depth. The interior is roomy enough to carry your absolute beauty essentials � lipstick, mascara, foundation and many more. Or slip in your cards, money, and other goodies. Made from durable 600d polyester fabric (image portion). Genuine leather outer layer for added protection. Wristrap (not pictured) handle for easy carrying. Officially Licensed Nancy Drew Cosmetic/Card/Money/Etc. Case. Features images of Nancy Drew and a fun quote. This compact and sturdy make-up case or anything case will hold whatever your sleuthing needs require - within 4" x 1.5" depth. The interior is roomy enough to carry your absolute beauty essentials � lipstick, mascara, foundation and many more. Or slip in your cards, money, and other goodies. Made from durable 600d polyester fabric (image portion). Genuine leather outer layer for added protection. Wristrap (not pictured) handle for easy carrying. Officially Licensed Nancy Drew Cosmetic/Card/Money/Etc. Case. Features the original Tandy 1930 Old Clock cover on one side and the classic Nappi 60s Old Clock on the other side. This compact and sturdy make-up case or anything case will hold whatever your sleuthing needs require - within 4" x 1.5" depth. The interior is roomy enough to carry your absolute beauty essentials � lipstick, mascara, foundation and many more. Or slip in your cards, money, and other goodies. Made from durable 600d polyester fabric (image portion). Genuine leather outer layer for added protection. Wristrap (not pictured) handle for easy carrying. Officially Licensed Nancy Drew Cosmetic/Card/Money/Etc. Case. Features the blue multi pic endpapers with different scenes on each side. This compact and sturdy make-up case or anything case will hold whatever your sleuthing needs require - within 4" x 1.5" depth. The interior is roomy enough to carry your absolute beauty essentials � lipstick, mascara, foundation and many more. Or slip in your cards, money, and other goodies. Made from durable 600d polyester fabric (image portion). Genuine leather outer layer for added protection. Wristrap (not pictured) handle for easy carrying. Officially Licensed Nancy Drew Cosmetic/Card/Money/Etc. Case. 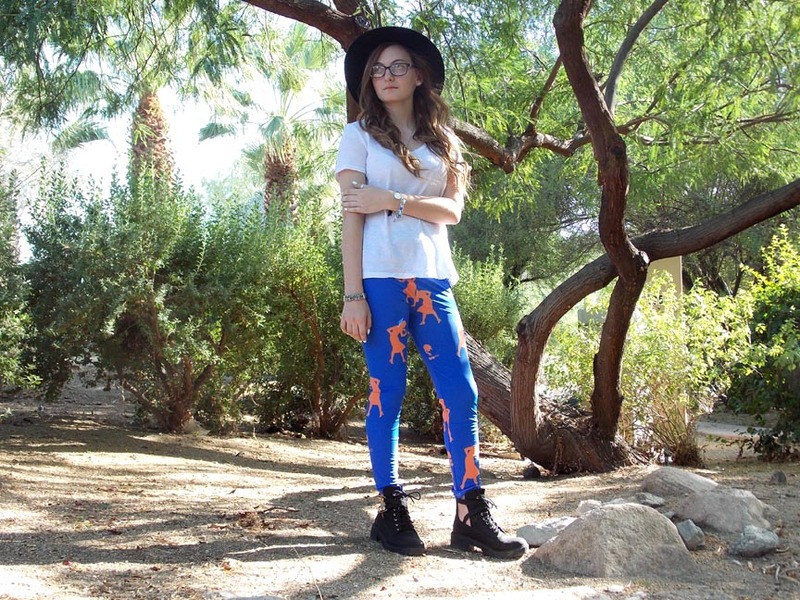 Features a blue background and orange silhouettes reminiscent of the vintage 1930s Nancy Drew books. This compact and sturdy make-up case or anything case will hold whatever your sleuthing needs require - within 4" x 1.5" depth. The interior is roomy enough to carry your absolute beauty essentials � lipstick, mascara, foundation and many more. Or slip in your cards, money, and other goodies. Made from durable 600d polyester fabric (image portion). Genuine leather outer layer for added protection. Wristrap (not pictured) handle for easy carrying. Officially Licensed Nancy Drew Cosmetic/Card/Money/Etc. Case. 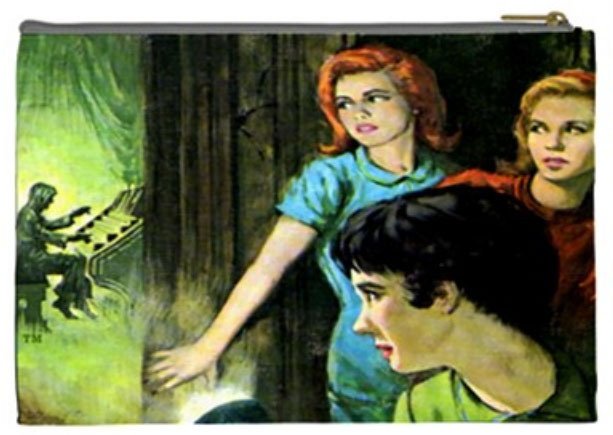 Features images from the 1930s to 1960s of Nancy Drew from the classic covers. This compact and sturdy make-up case or anything case will hold whatever your sleuthing needs require - within 4" x 1.5" depth. The interior is roomy enough to carry your absolute beauty essentials � lipstick, mascara, foundation and many more. Or slip in your cards, money, and other goodies. Made from durable 600d polyester fabric (image portion). Genuine leather outer layer for added protection. Wristrap (not pictured) handle for easy carrying. 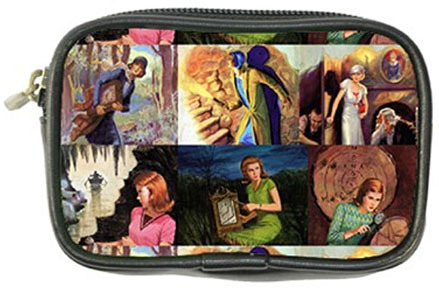 Officially Licensed Nancy Drew Accessory Pouch Features images from the 1930s to 1960s of Nancy Drew from the classic covers. It's small enough to fit into your everyday handbag and clutches but big enough to hold your spare change, mascara, ID cards and other miscellaneous items, keeping your bags tidy and organized. Zippered Top. 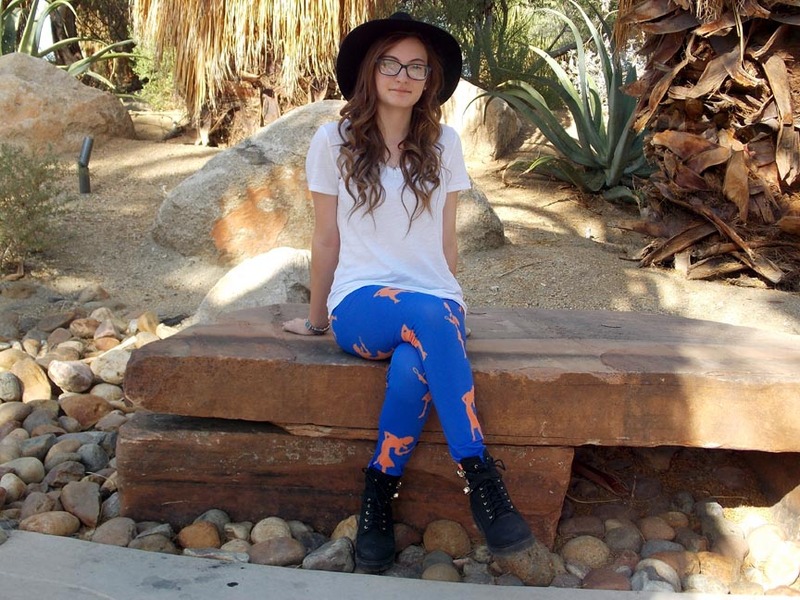 Made from durable polyester fabric (image portion). Image imprinted using heat dye sublimation. Size: 5" x 4" x 1". Same image on both sides. 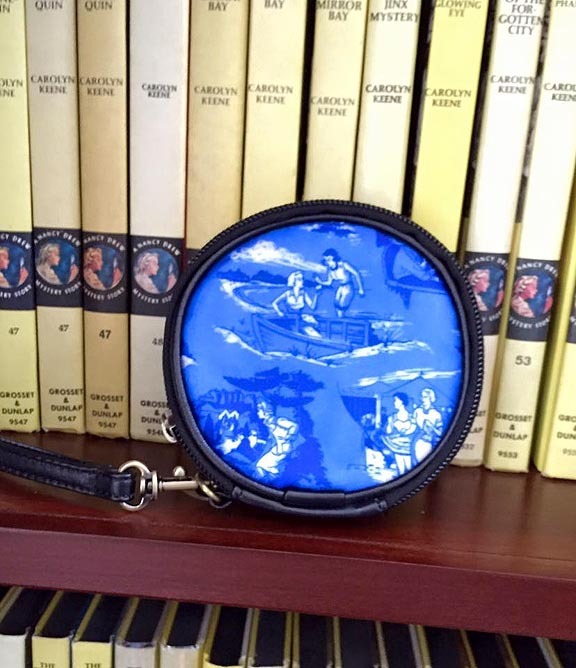 Officially Licensed Nancy Drew Leather Coin Purse/Camera Bag. Features 2 covers of The Hidden Staircase on each side - one side has the Russell H. Tandy 1930 art and the other side has the current Rudy Nappi cover. Size: 4.25"(W) x 2.75"(H) x 1.25"(D). 100% genuine leather outer layer. Zipper top closure. Interior divided into two compartments. The image is on fabric with a dye sublimation process so it won't fade, crack or peel with appropriate care. Perfect for your money and hiding a few clues too! And makes a great camera bag too for small cameras! 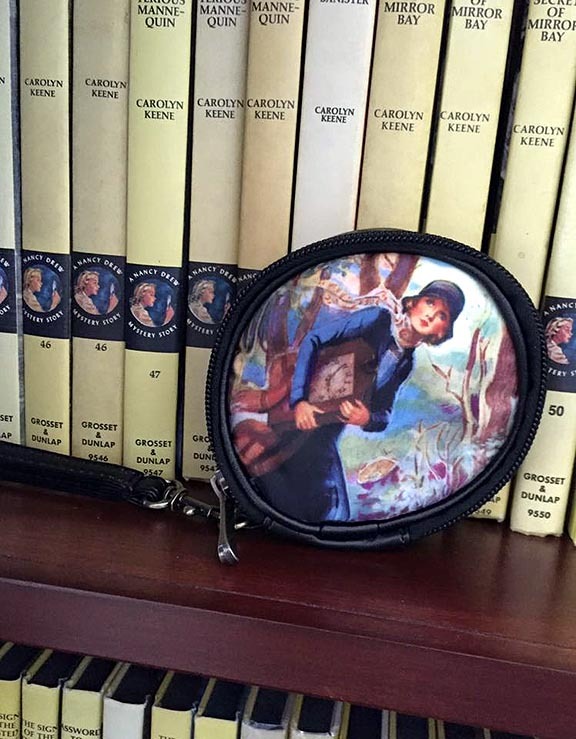 Officially Licensed Nancy Drew Leather Coin Purse/Camera Bag. Features the cute new designs issued in 2014 for the classic books Old Clock, Hidden Staircase, Bungalow Mystery, and Lilac Inn on both sides. Size: 4.25"(W) x 2.75"(H) x 1.25"(D). 100% genuine leather outer layer. Zipper top closure. Interior divided into two compartments. The image is on fabric with a dye sublimation process so it won't fade, crack or peel with appropriate care. Perfect for your money and hiding a few clues too! And makes a great camera bag too for small cameras! Officially Licensed Nancy Drew Leather Coin Purse/Camera Bag. 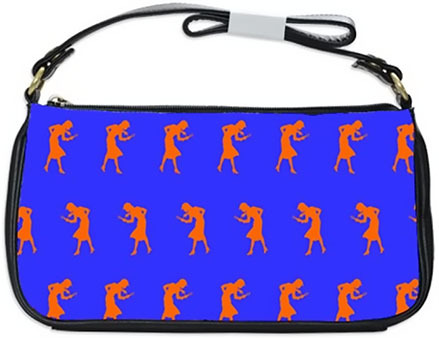 Features classic Nancy Drew silhouettes on a blue background on both sides. Size: 4.25"(W) x 2.75"(H) x 1.25"(D). 100% genuine leather outer layer. Zipper top closure. Interior divided into two compartments. The image is on fabric with a dye sublimation process so it won't fade, crack or peel with appropriate care. Perfect for your money and hiding a few clues too! And makes a great camera bag too for small cameras! 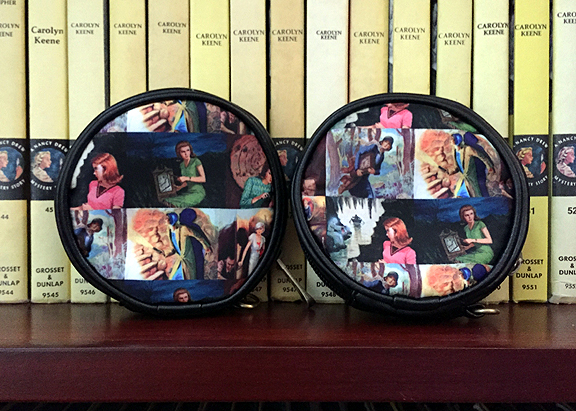 Officially Licensed Nancy Drew Leather Coin Purse/Camera Bag. Features Nancy Drew from the classic Nancy Drew books from the 1930s to 1960s on both sides. Size: 4.25"(W) x 2.75"(H) x 1.25"(D). 100% genuine leather outer layer. Zipper top closure. Interior divided into two compartments. The image is on fabric with a dye sublimation process so it won't fade, crack or peel with appropriate care. Perfect for your money and hiding a few clues too! And makes a great camera bag too for small cameras! 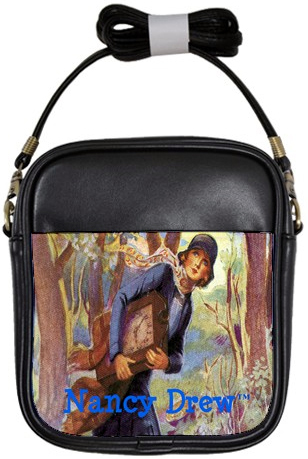 Officially Licensed Nancy Drew Leather Coin Purse/Camera Bag. Features Nancy Drew from the classic Russell H. Tandy covers for The Secret in the Old Atticon one side and The Secret of the Old Clock on the other side. Size: 4.25"(W) x 2.75"(H) x 1.25"(D). 100% genuine leather outer layer. Zipper top closure. Interior divided into two compartments. The image is on fabric with a dye sublimation process so it won't fade, crack or peel with appropriate care. Perfect for your money and hiding a few clues too! And makes a great camera bag too for small cameras! 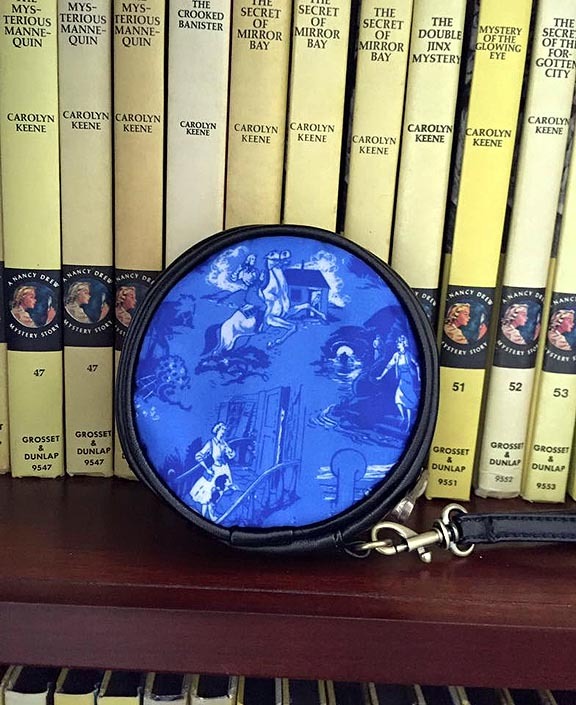 Officially Licensed Nancy Drew Leather Coin Purse/Camera Bag. Features Nancy Drew from the classic Nappi cover images for The Secret of the Old Clock on one side and the cover images from The Ghost of Blackwood Hall for on the other side. Size: 4.25"(W) x 2.75"(H) x 1.25"(D). 100% genuine leather outer layer. Zipper top closure. Interior divided into two compartments. The image is on fabric with a dye sublimation process so it won't fade, crack or peel with appropriate care. Perfect for your money and hiding a few clues too! And makes a great camera bag too for small cameras! 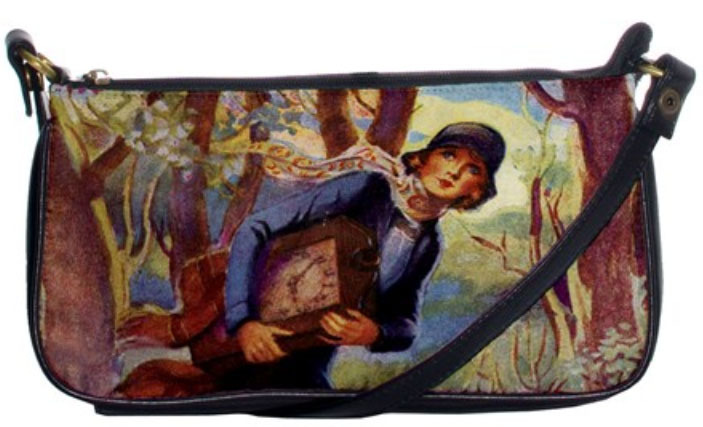 Officially Licensed Nancy Drew Leather Coin Purse/Camera Bag. 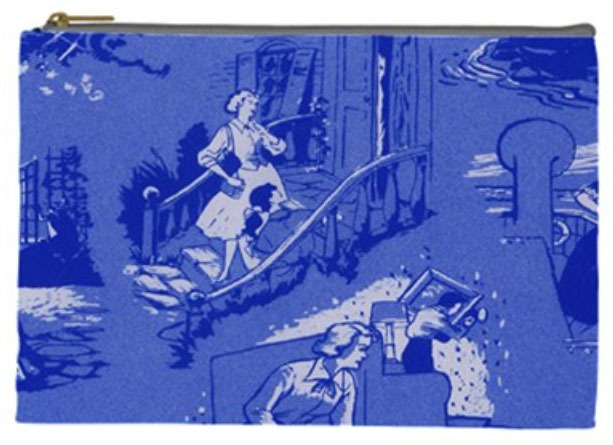 Features Nancy Drew images from the popular blue multi pic endpapers from the books--different images on both sides. Size: 4.25"(W) x 2.75"(H) x 1.25"(D). 100% genuine leather outer layer. Zipper top closure. Interior divided into two compartments. The image is on fabric with a dye sublimation process so it won't fade, crack or peel with appropriate care. Perfect for your money and hiding a few clues too! And makes a great camera bag too for small cameras! 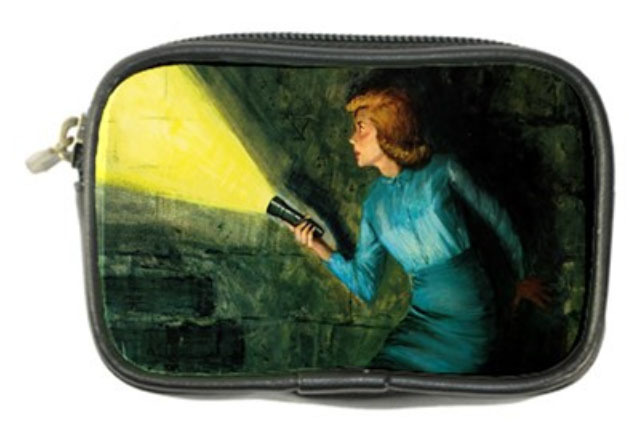 Officially Licensed Nancy Drew Leather Clutch Bag. Features images of Nancy Drew from the Russell H. Tandy 1930 cover of The Hidden Staircase--on one side, other side is black leather. Size: 10.5"(W) x 5.75"(H) x 1.75"(D). Leather shoulder strap measuring 19.5". 100% genuine leather. You can use the bag with or without the strap--as a hand clutch or wear on your shoulder. Zippered rear pocket. Zipper top closure. The image is on fabric with a dye sublimation process so it won't fade, crack or peel with appropriate care. Zippered interior features both 2 internal pockets and a zippered hidden compartment. So cute and so nostalgic! 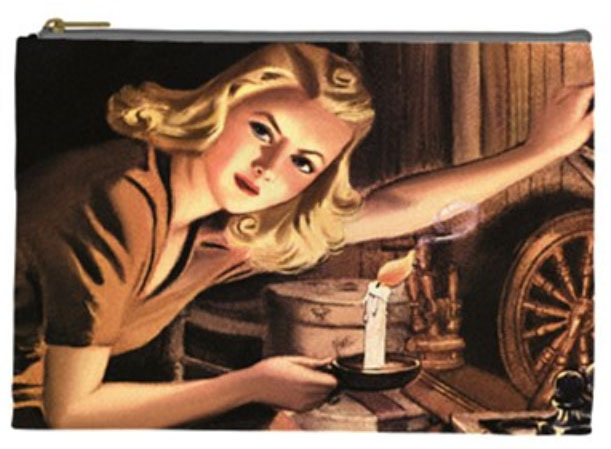 Officially Licensed Nancy Drew Leather Clutch Bag. Features images of Nancy Drew from the current Rudy Nappi cover of The Hidden Staircase--on one side, other side is black leather. Size: 10.5"(W) x 5.75"(H) x 1.75"(D). Leather shoulder strap measuring 19.5". 100% genuine leather. You can use the bag with or without the strap--as a hand clutch or wear on your shoulder. Zippered rear pocket. Zipper top closure. The image is on fabric with a dye sublimation process so it won't fade, crack or peel with appropriate care. Zippered interior features both 2 internal pockets and a zippered hidden compartment. So cute and so nostalgic! 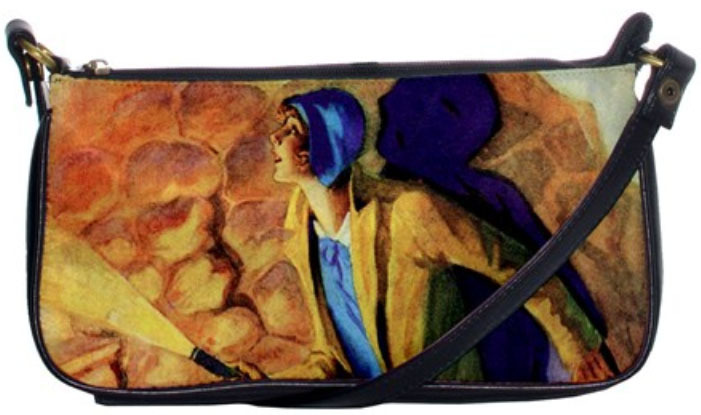 Officially Licensed Nancy Drew Leather Clutch Bag. 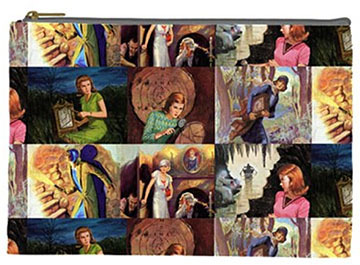 Features images of Nancy Drew from the blue multi pic endpapers from the vintage books--on one side, other side is black leather. Size: 10.5"(W) x 5.75"(H) x 1.75"(D). Leather shoulder strap measuring 19.5". 100% genuine leather. You can use the bag with or without the strap--as a hand clutch or wear on your shoulder. Zippered rear pocket. Zipper top closure. The image is on fabric with a dye sublimation process so it won't fade, crack or peel with appropriate care. Zippered interior features both 2 internal pockets and a zippered hidden compartment. So cute and so nostalgic! 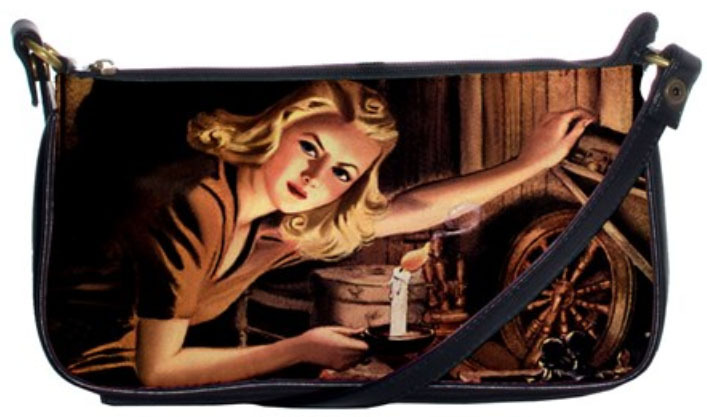 Officially Licensed Nancy Drew Leather Clutch Bag. Features images of Nancy Drew over the years and a fun quote--on one side, other side is black leather. Size: 10.5"(W) x 5.75"(H) x 1.75"(D). Leather shoulder strap measuring 19.5". 100% genuine leather. 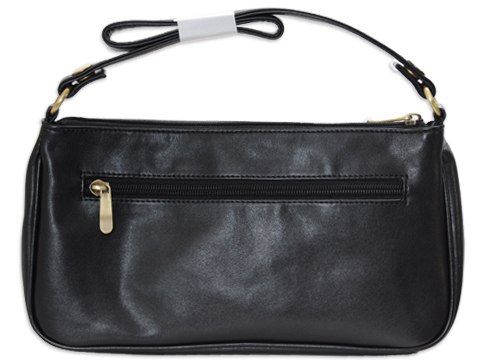 You can use the bag with or without the strap--as a hand clutch or wear on your shoulder. Zippered rear pocket. Zipper top closure. The image is on fabric with a dye sublimation process so it won't fade, crack or peel with appropriate care. Zippered interior features both 2 internal pockets and a zippered hidden compartment. So cute and so nostalgic! 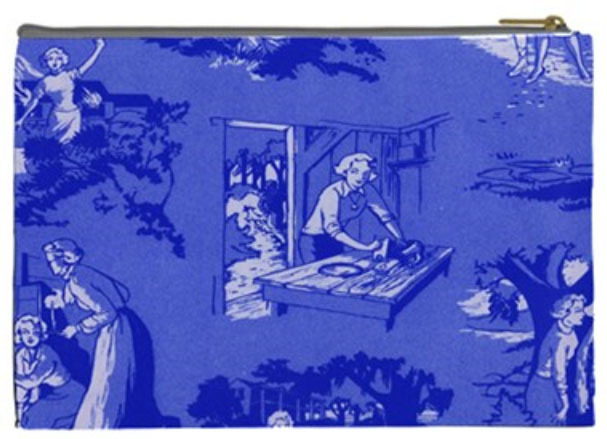 Officially Licensed Nancy Drew Leather Clutch Bag. 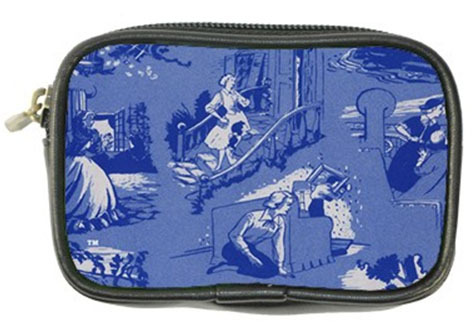 Features the cute new designs issued in 2014 for the classic books Old Clock, Hidden Staircase, Bungalow Mystery, and Lilac Inn--on one side, other side is black leather. Size: 10.5"(W) x 5.75"(H) x 1.75"(D). Leather shoulder strap measuring 19.5". 100% genuine leather. You can use the bag with or without the strap--as a hand clutch or wear on your shoulder. Zippered rear pocket. Zipper top closure. The image is on fabric with a dye sublimation process so it won't fade, crack or peel with appropriate care. Zippered interior features both 2 internal pockets and a zippered hidden compartment. So cute and so nostalgic! 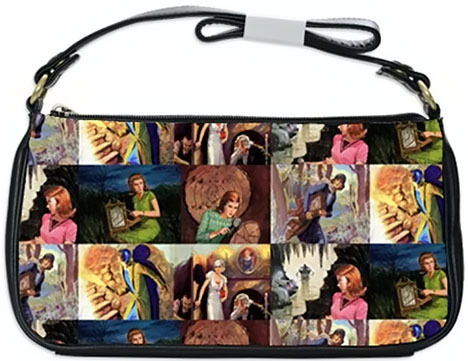 Officially Licensed Nancy Drew Leather Clutch Bag. 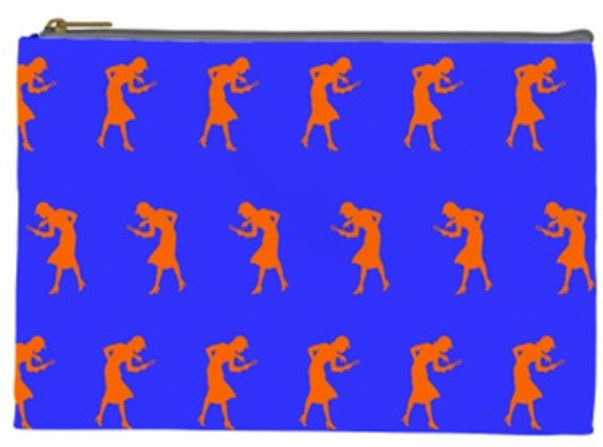 Features Nancy Drew classic silhouettes in orange on a blue background evocative of the 1930s-1940s Nancy Drew book covers--on one side, other side is black leather. Size: 10.5"(W) x 5.75"(H) x 1.75"(D). Leather shoulder strap measuring 19.5". 100% genuine leather. You can use the bag with or without the strap--as a hand clutch or wear on your shoulder. Zippered rear pocket. Zipper top closure. The image is on fabric with a dye sublimation process so it won't fade, crack or peel with appropriate care. Zippered interior features both 2 internal pockets and a zippered hidden compartment. So cute and so nostalgic! 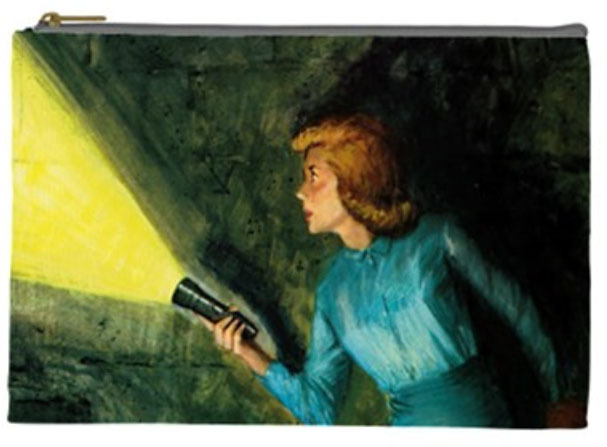 Officially Licensed Nancy Drew Leather Clutch Bag. Features Nancy Drew classic images from 1930s to 1960s dust jacket and picture covers--on one side, other side is black leather. Size: 10.5"(W) x 5.75"(H) x 1.75"(D). Leather shoulder strap measuring 19.5". 100% genuine leather. You can use the bag with or without the strap--as a hand clutch or wear on your shoulder. Zippered rear pocket. Zipper top closure. The image is on fabric with a dye sublimation process so it won't fade, crack or peel with appropriate care. Zippered interior features both 2 internal pockets and a zippered hidden compartment. So cute and so nostalgic! 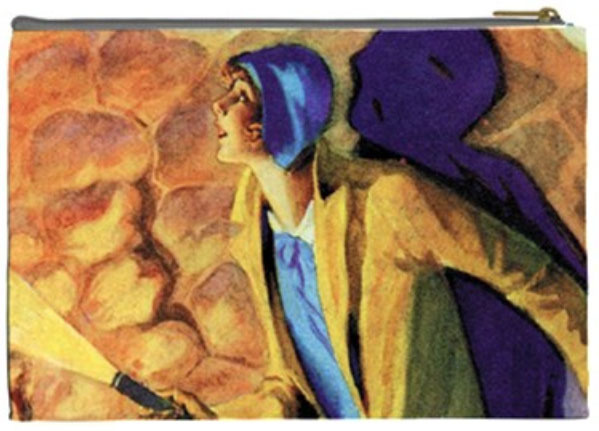 Officially Licensed Nancy Drew Leather Clutch Bag. 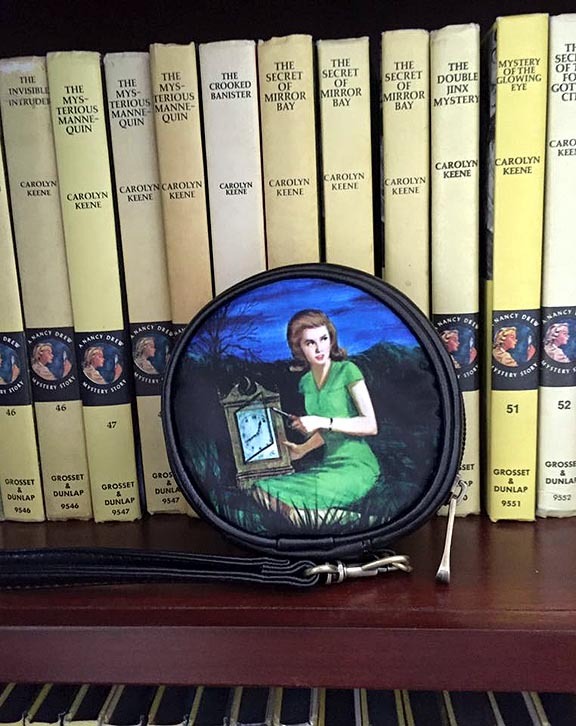 Features Nancy Drew from the original Russell H. Tandy The Secret of the Old Clock cover--on one side, other side is black leather. Size: 10.5"(W) x 5.75"(H) x 1.75"(D). Leather shoulder strap measuring 19.5". 100% genuine leather. You can use the bag with or without the strap--as a hand clutch or wear on your shoulder. Zippered rear pocket. Zipper top closure. The image is on fabric with a dye sublimation process so it won't fade, crack or peel with appropriate care. Zippered interior features both 2 internal pockets and a zippered hidden compartment. So cute and so nostalgic! 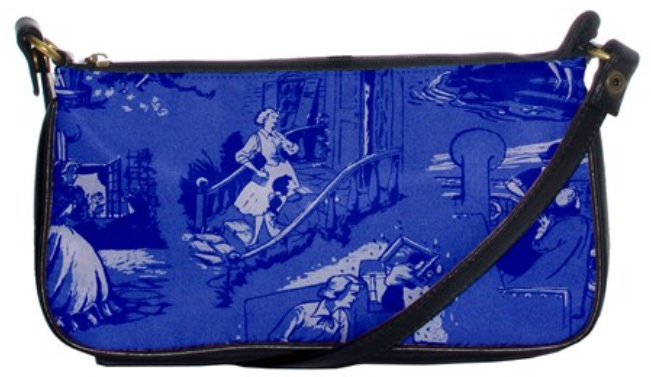 Officially Licensed Nancy Drew Leather Clutch Bag. 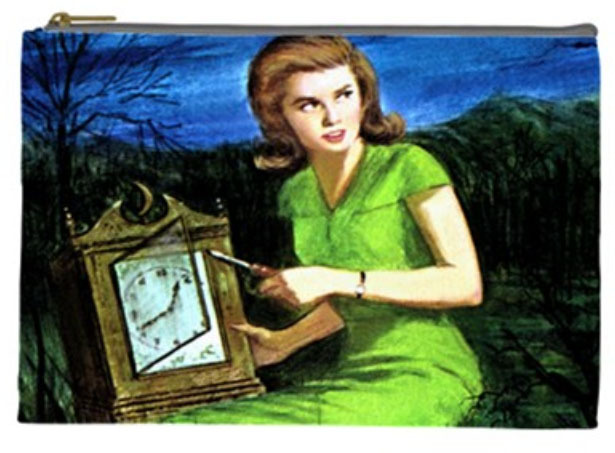 Features Nancy Drew from the classic Rudy Nappi cover for The Secret of the Old Clock--on one side, other side is black leather. Size: 10.5"(W) x 5.75"(H) x 1.75"(D). Leather shoulder strap measuring 19.5". 100% genuine leather. You can use the bag with or without the strap--as a hand clutch or wear on your shoulder. Zippered rear pocket. Zipper top closure. The image is on fabric with a dye sublimation process so it won't fade, crack or peel with appropriate care. Zippered interior features both 2 internal pockets and a zippered hidden compartment. So cute and so nostalgic! 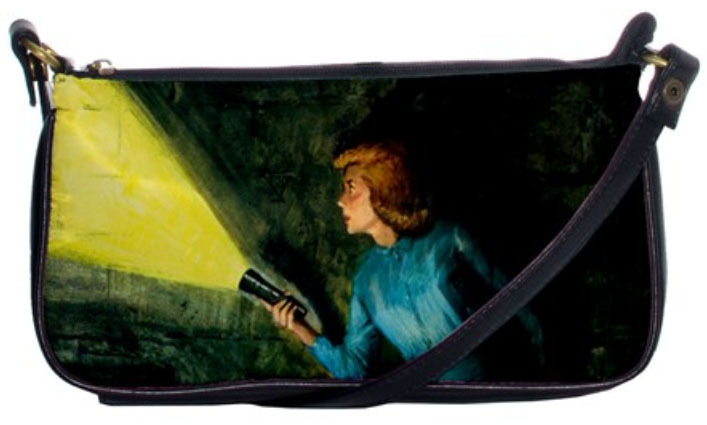 Officially Licensed Nancy Drew Leather Clutch Bag. Features Nancy Drew from the classic Russell H. Tandy cover for The Secret in the Old Attic--on one side, other side is black leather. Size: 10.5"(W) x 5.75"(H) x 1.75"(D). Leather shoulder strap measuring 19.5". 100% genuine leather. You can use the bag with or without the strap--as a hand clutch or wear on your shoulder. Zippered rear pocket. Zipper top closure. The image is on fabric with a dye sublimation process so it won't fade, crack or peel with appropriate care. Zippered interior features both 2 internal pockets and a zippered hidden compartment. So cute and so nostalgic! 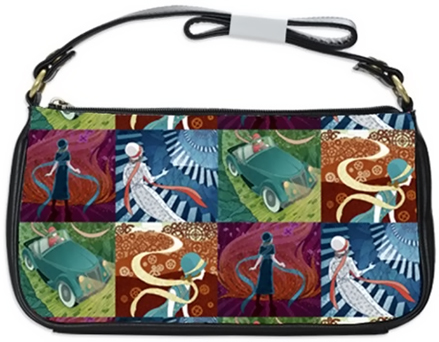 Officially Licensed Nancy Drew Girl Sleuth Sling Bag. Perfect for any Girl Sleuth! Features Nancy Drew from the current Rudy Nappi cover of The Hidden Staircase--on one side, other side is black leather. Size: 5.5"(W) x 6.5"(H) x 2"(D). Detachable leather shoulder strap measuring 38". 100% genuine leather. Front pocket. Zipper top closure. The image is on fabric with a dye sublimation process so it won't fade, crack or peel with appropriate care. Comes with a Nancy Drew silhouette purse mirror and 1 Girl Sleuth detective button/badge (1"). So cute and so nostalgic! 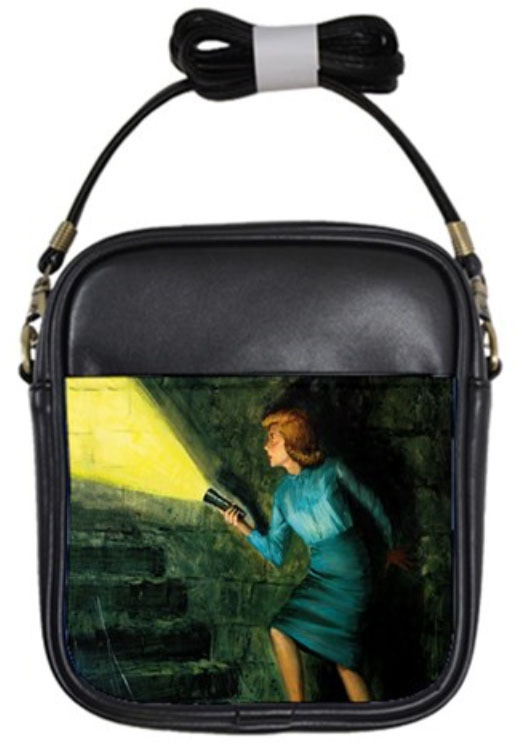 Officially Licensed Nancy Drew Sleuth Kit Sling Bag. 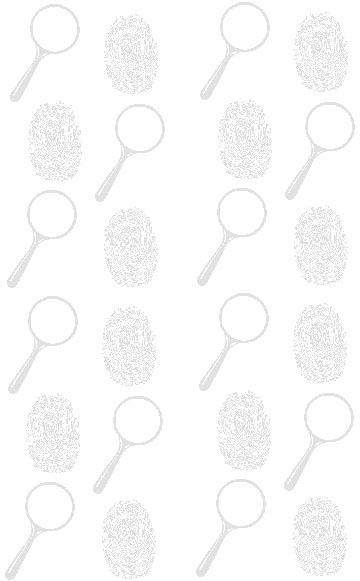 Perfect for any Girl Sleuth! 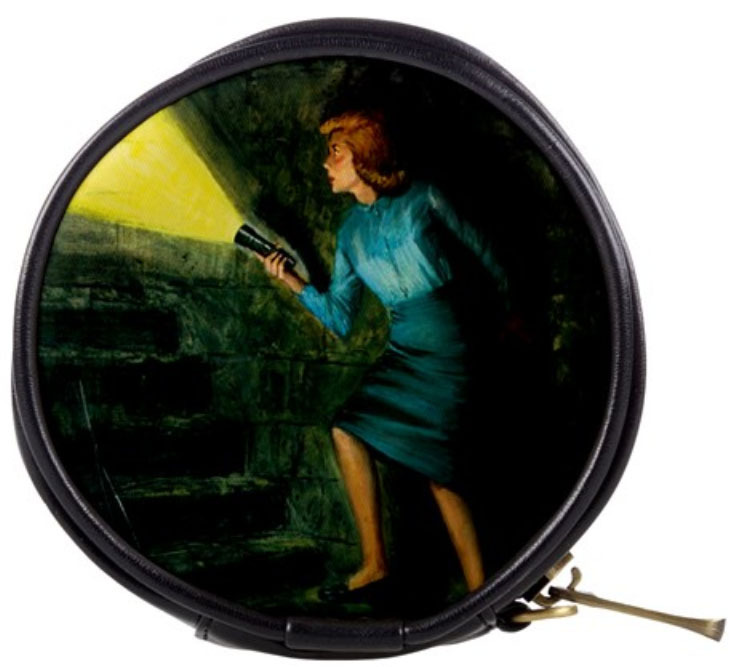 Features Nancy Drew from the original Russell H. Tandy The Secret of the Old Clock cover--on one side, other side is black leather. Size: 5.5"(W) x 6.5"(H) x 2"(D). Detachable leather shoulder strap measuring 38". 100% genuine leather. Front pocket. Zipper top closure. The image is on fabric with a dye sublimation process so it won't fade, crack or peel with appropriate care. 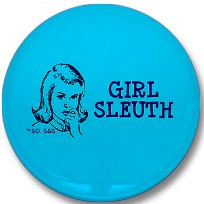 Comes with a Nancy Drew silhouette purse mirror and 1 Girl Sleuth detective button/badge (1"). So cute and so nostalgic! 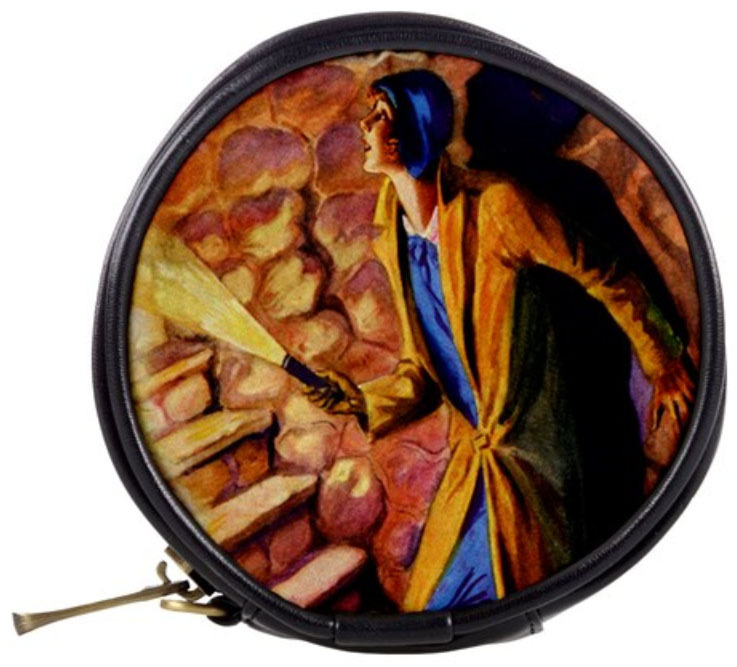 Officially Licensed Nancy Drew Sleuth Kit Sling Bag. Perfect for any Girl Sleuth! 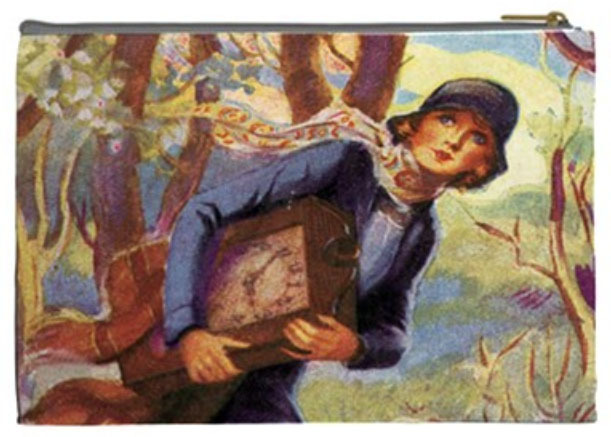 Features Nancy Drew from the latest cover of The Secret of the Old Clock--on one side, other side is black leather. Size: 5.5"(W) x 6.5"(H) x 2"(D). Detachable leather shoulder strap measuring 38". 100% genuine leather. Front pocket. Zipper top closure. The image is on fabric with a dye sublimation process so it won't fade, crack or peel with appropriate care. 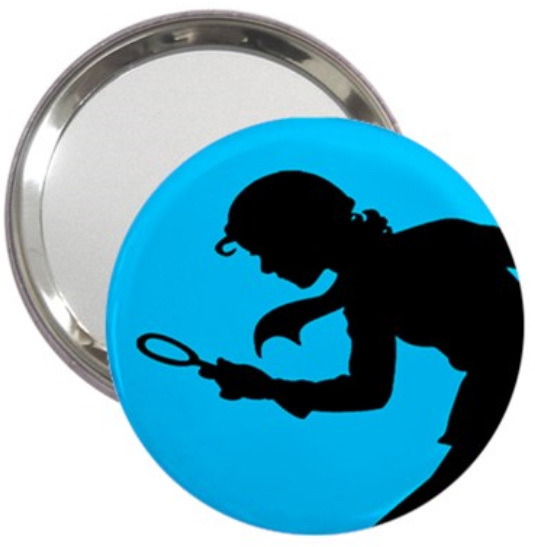 Comes with a Nancy Drew silhouette purse mirror and 1 Girl Sleuth detective button/badge (1"). So cute and so nostalgic! HOW TO ORDER: Purchase here at our website via Pay Pal or Credit Card using the "add to cart" buttons. You do not have to be registered at Pay Pal or use Pay Pal to purchase via the Pay Pal shopping cart service. Select the "view cart" button to view your shopping cart. 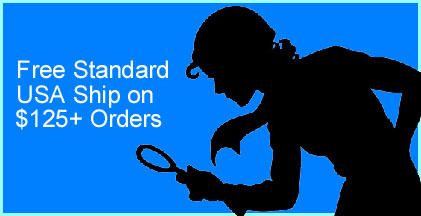 If you see a quantity in stock notation, do not enter a quantity over that amount when ordering! Choose either standard shipping, priority shipping or Express shipping when checking out. Standard shipping scale: Standard Shipping $0.01 to 30.00=8.50 flat rate, orders 30.01 to 50.00=10.50, orders 50.01-99.99=12.50, orders 100.00-124.99=14.50. Orders of $125 or more get free standard shipping. Standard ship can take 7 to 10 days via this method depending on how it ships. Priority shipping flat rate scale added when checking out: $.01-$29.99=$12.50, $30.00-$49.99=$14.50, $50.00-$99.99=$17.50, $100.00-$199.99=$25.00, $200.00+=$35.50. Priority mail takes 2-3 days, but is not guaranteed. Express Mail orders shipped within 1 business day--but keep in mind depending on how rural you are, Express mail can take up to 2 days once shipped. If you are outside the USA, shipping is by global priority, and the shipping will be added in when checking out based on a flat rate scale. We will refund excess shipping for Express and Global Priority orders in the event that the shipping is a lot less than charged! Sometimes items sent to countries outside the US can be sent for first class if under 4lbs, so we will refund excess shipping in those cases too. Copyright 2001-2019, Nancy Drew Sleuths. All Rights Reserved. Nancy Drew® and the Hardy Boys® are registered trademarks of Simon & Schuster, Inc. All rights reserved. This site is neither affiliated with nor endorsed by Simon & Schuster, Inc. Any of Simon & Schuster's Copyright material appearing on this site complies with fair or acceptable use principles established in U.S. and International copyright law for the purpose of review, study, criticism, or news reporting.